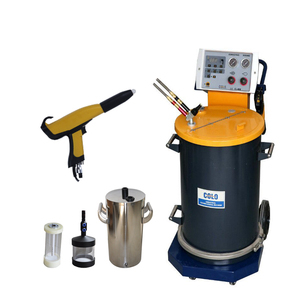 Jiangyin Dingsheng Machinery Equipment Co., Ltd. 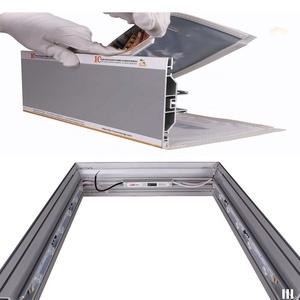 Product Pictures Production Advantages and Capacity As one of the leading aluminum profiles manufacturer in China, Baiyi Aluminum specializes in producing aluminum extrusion profiles. The reasons that you choose us are as follows: Rich Experience: Established in 1992, accumulated abundant experience in aluminum extrusion. Our products are mainly exported to Asia, Europe, South America, Australia and other regions where we have achieved a good reputation. Foshan Nanhai Huaming Steel & Aluminum Product Co., Ltd.
2 High Productivity The automation technology can greatly improve the labor productivity, enhance the ability of human world. 3 Experenced R&D Team Our company and academicians held a signing ceremony, hired Sun Yu academician for technical guidance. 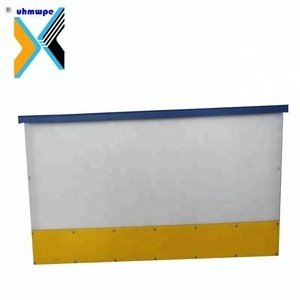 4 Q1.Are you a manufacturer or trading company9 A:1)We are manufacturer established in 1999, had been in this industry for 16 years. Step 2: We will design teh packing version logo under your request. Step 2: Our emgineer will make design based on your drawings or samples. Step 5: After confirmation on samples, we can start mess production. 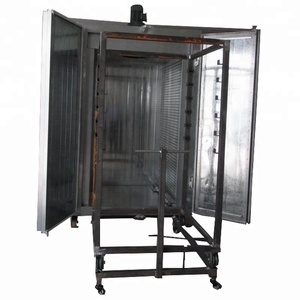 It helps to save mould cost and shorten production time for you. Our extrusion factory covers land over 40 thousand m2, with annual output over 55 thousand tons of aluminum products. The factory is equipped with advanced fully automated production lines. Foshan Shun Tang Imp.&Exp. Co., Ltd.
Nanjing Meicheng Aluminium Science And Technology Co., Ltd.
Fast Work (Xiamen) Industry Co., Ltd.
Alibaba.com offers 313,715 aluminium profile products. About 24% of these are aluminum profiles, 2% are led strip lights, and 1% are aluminum scrap. 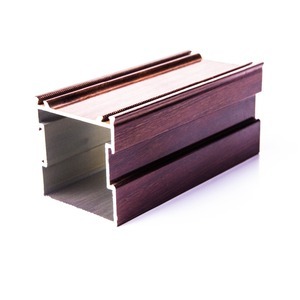 A wide variety of aluminium profile options are available to you, such as door & window, glass wall, and decorations. 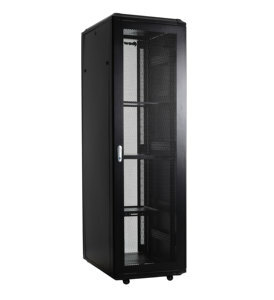 You can also choose from 6000 series, 7000 series, and 1000 series. 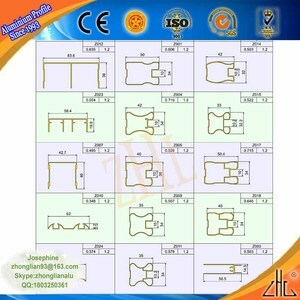 As well as from square, angle, and t - profile. 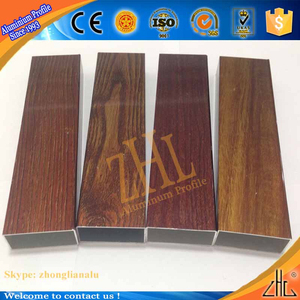 And whether aluminium profile is t3-t8, t351-t851, or o-h112. There are 313,292 aluminium profile suppliers, mainly located in Asia. The top supplying countries are China (Mainland), Thailand, and Taiwan, which supply 99%, 1%, and 1% of aluminium profile respectively. 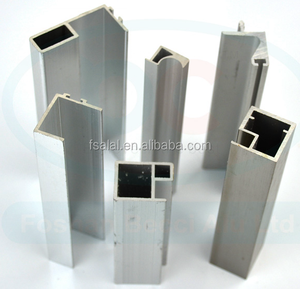 Aluminium profile products are most popular in North America, Domestic Market, and Western Europe. You can ensure product safety by selecting from certified suppliers, including 126,838 with ISO9001, 54,219 with Other, and 23,616 with ISO14001 certification.